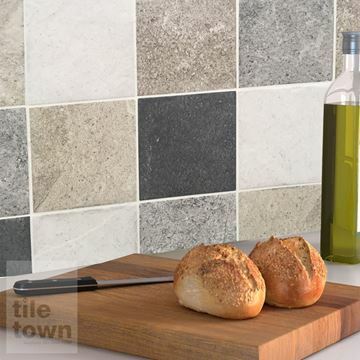 You'll find wall tiles in virtually every home across the UK. 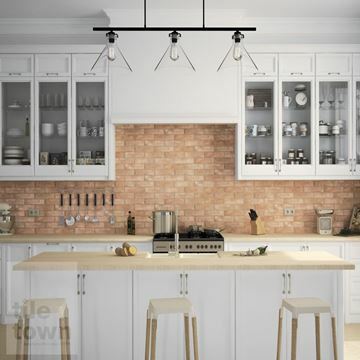 They are a hugely popular internal architectural feature and regardless of the age and style of the property there's bound to be a style that fits your home. 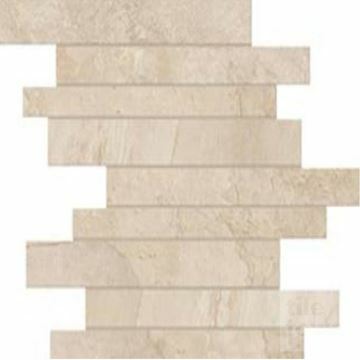 Most commonly used to protect and enhance the kitchen and bathroom, they are available as ceramic tiles, porcelain tiles, natural stone tiles, mosaic tiles and brick effect tiles. 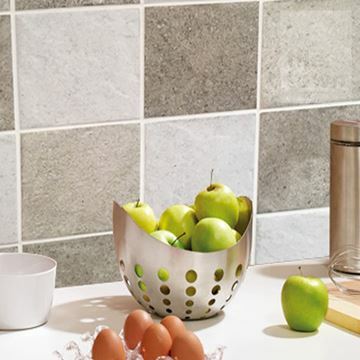 Wall tiles have huge advantages over other options, being easy to clean, hygienic, simple to maintain and protected from moisture and stains. Furthermore, they stand the test of time, looking as fresh and new years down the line as when they were first purchased. 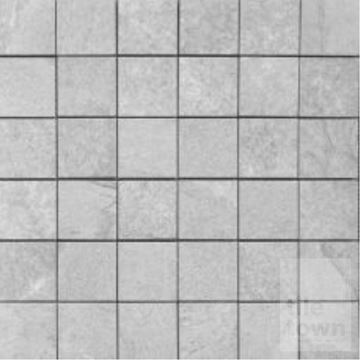 Our wall tile designs are available in a huge range of styles, sizes, colours and textures. 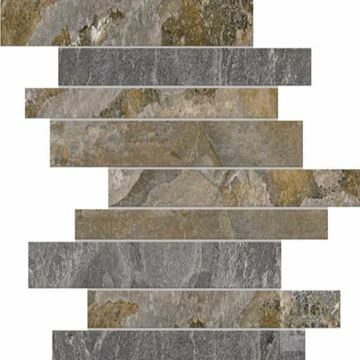 We're confident that, no matter what your theme or colour scheme, we're sure to have a range of tiles to suit. 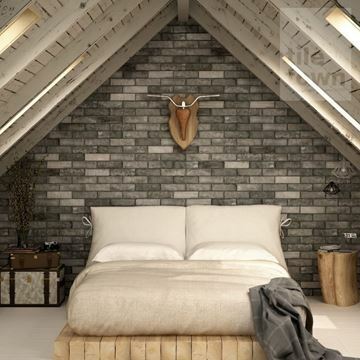 We love that our catalogue has so much variety in it, because we know that customers are passionate about their DIY projects, so choosing the perfect wall tiling for your room is very important. That’s why we’ve got so many tiles to choose from – to make sure you find the tile to suit your style. 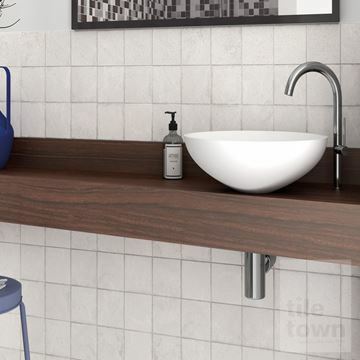 Colours from all across the spectrum, and styles ranging from brick effect, stone effect and wood effect to block colours and mosaics, await you in our online catalogue. 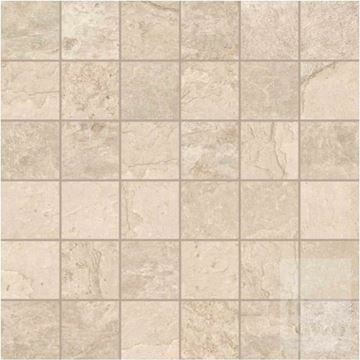 The type of finish that your wall tiling has will also affect the look of the room that’s being tiled. 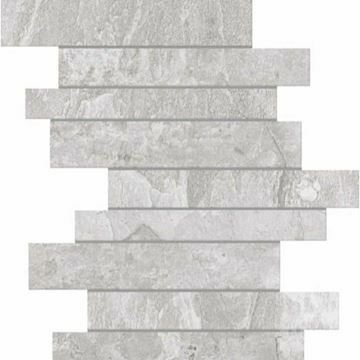 Our catalogue offers a wide variety of finishes, from glossy and matt to rough and textured, so make sure to take a look at these too. 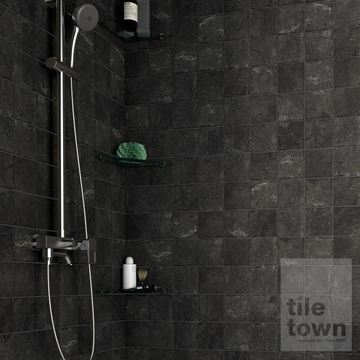 Bathroom wall tiles: durable, waterproof wall tiles in a range of colours and styles for your bathroom. 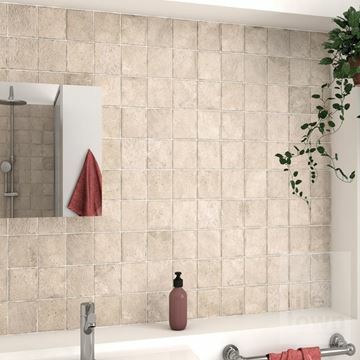 Ceramic wall tiles: the most popular tile type – durable, lightweight and right for any room. 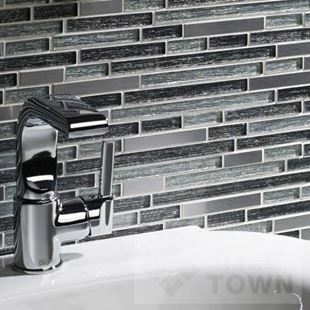 Mosaic wall tiles: delicate and stylish mosaic tiles to add that extra flair to your space. 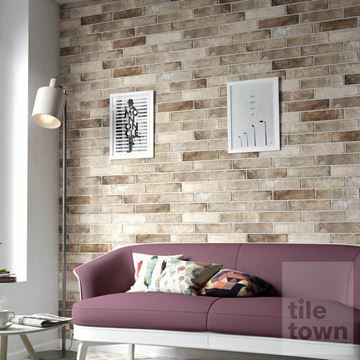 Brick effect wall tiles: the simple way to achieve an attractive and trendy exposed brick effect. 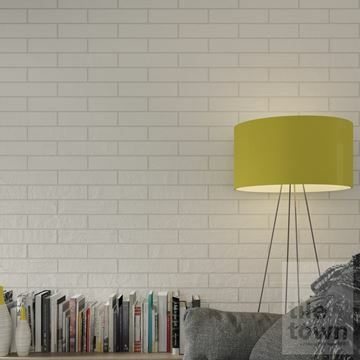 So whatever your requirements, if you're looking for real quality wall tiles from around the world, look no further than Tile Town. 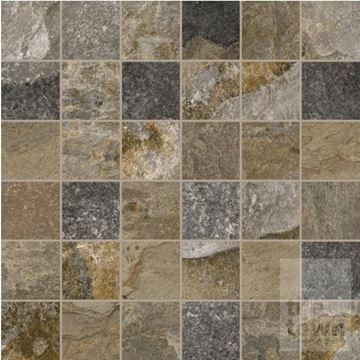 No other supplier in the East Midlands comes anywhere close to the superb selection we have on offer. 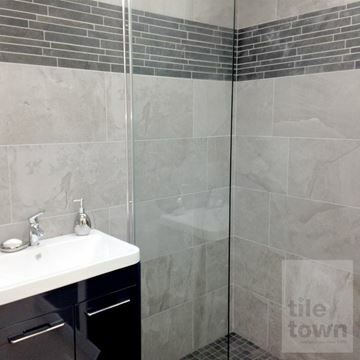 The Tile Town name is synonymous with quality, innovation and choice and we are proud to offer high-quality products, great variety and choice, fair prices and excellent service. 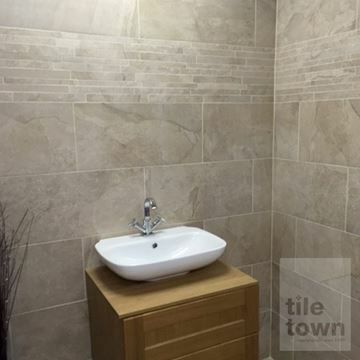 Our tiles bring premium quality, distinctiveness, and unique design to homes in and around the East Midlands. We’re passionate about providing an unbeatable customer service, because we want you to walk away from dealing with us with a feeling of satisfaction.  it's the promise we've offered our customers for years, and we'd love to do the same for you. 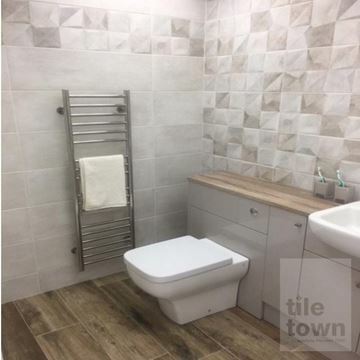 We strive to be the best wall tile supplier in the East Midlands UK and - our tile selection is second to none in the region - plus we provide top quality service alongside. 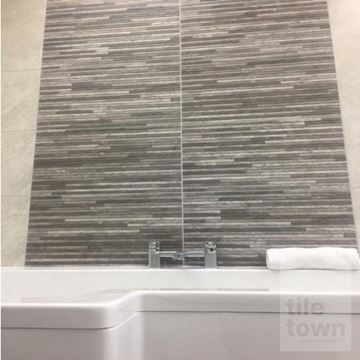 We're here to help - so pop along to our Tile Town showrooms, where our friendly staff will be happy to chat with you about your wall tile ideas and plans and offer our trusted advice. 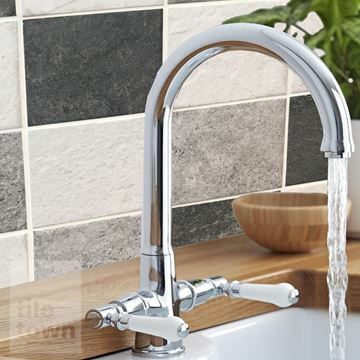 And remember – whether you’re a trade or DIY home improvement customer, you can buy from us in complete confidence both in terms of product quality and service.